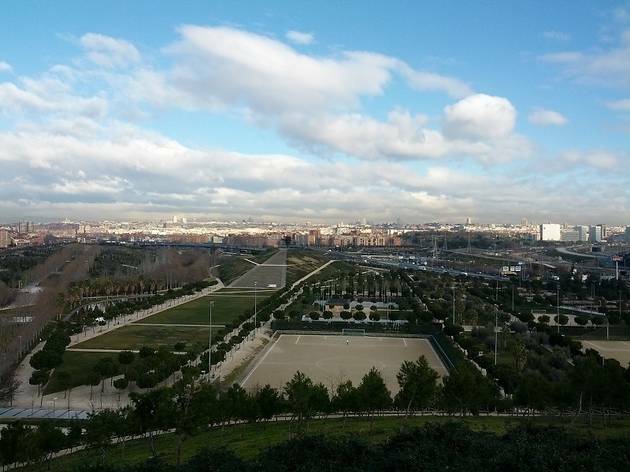 The Parque Lineal del Manzanares is one of the biggest green spaces in Madrid. 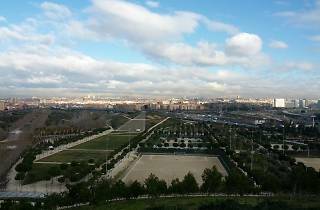 It goes from the south junction of the M-30 to the town of Rivas Vaciamadrid, and along the way through the heart of the city, it's in the Madrid Río park. In addition to the green areas and urban fun, a bicycle lane runs around practically the whole space. In the open-air auditorium in July and August there's a summer cinema that's totally free, with special programming for kids.